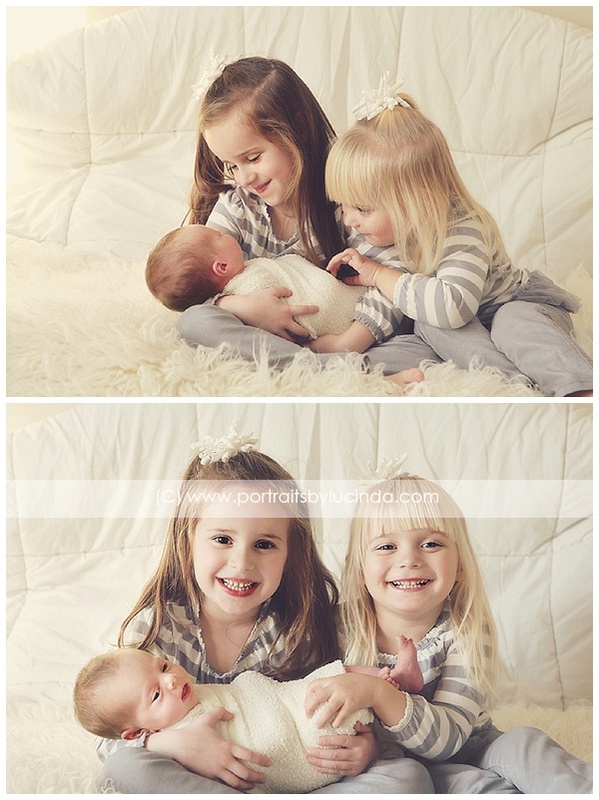 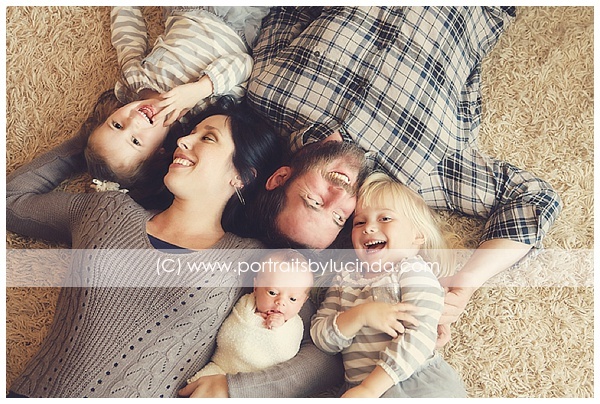 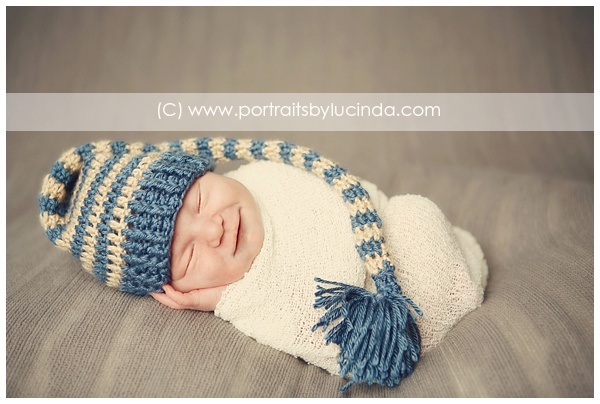 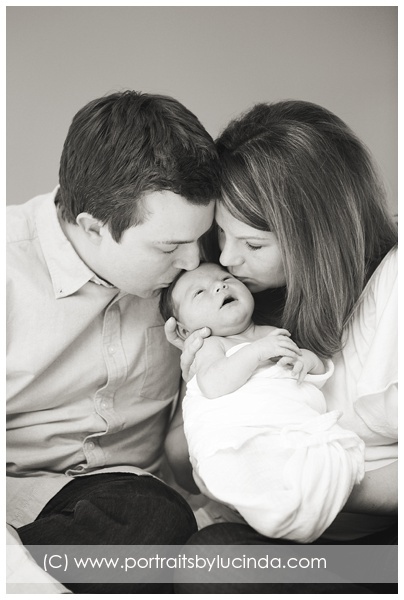 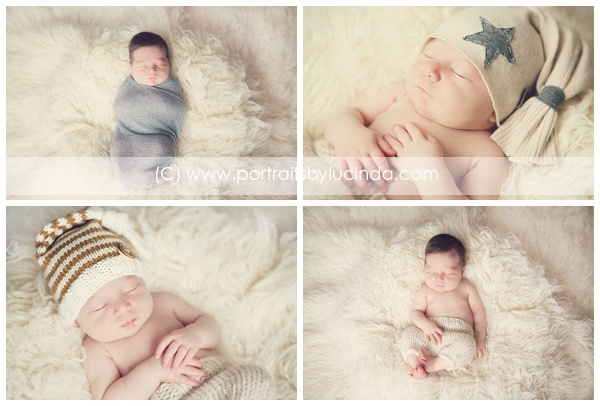 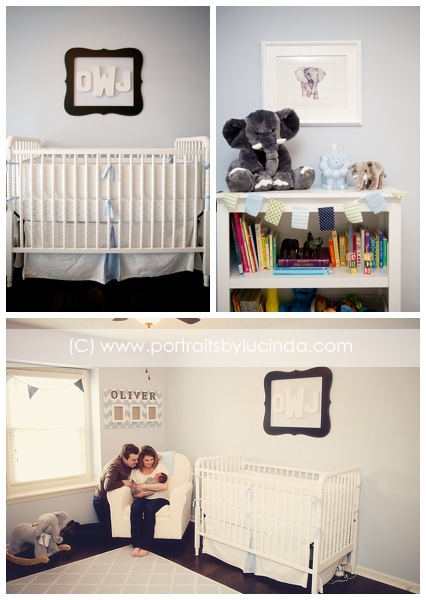 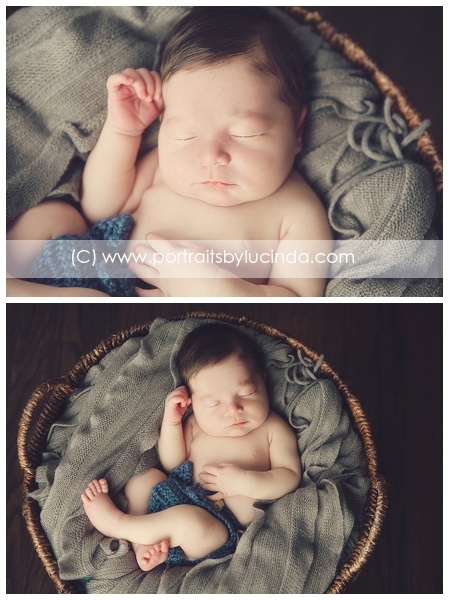 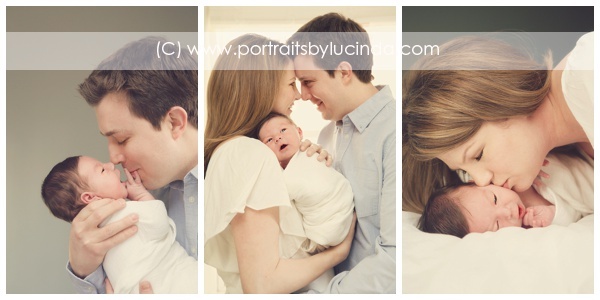  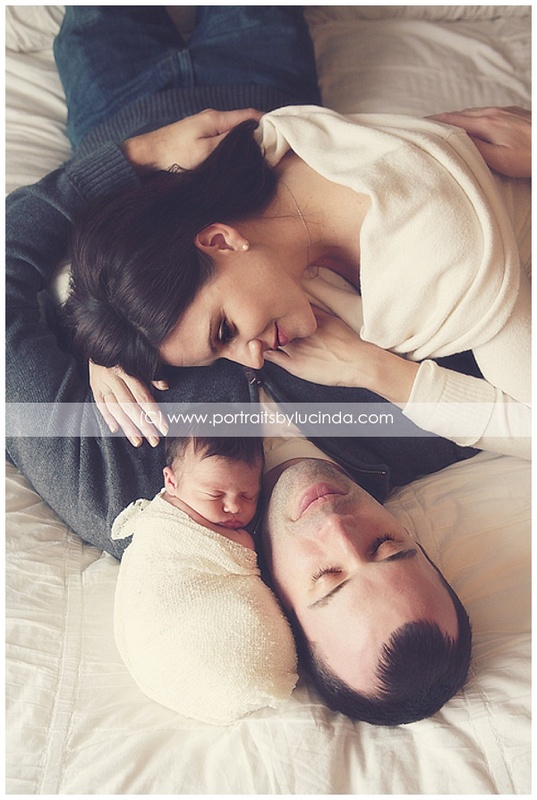 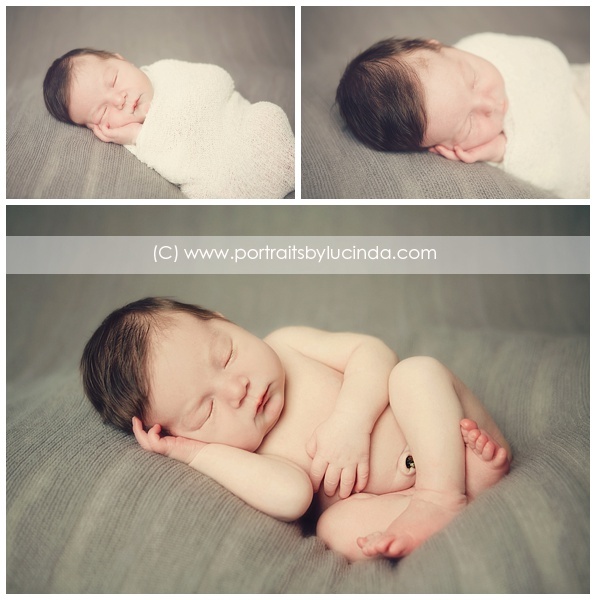 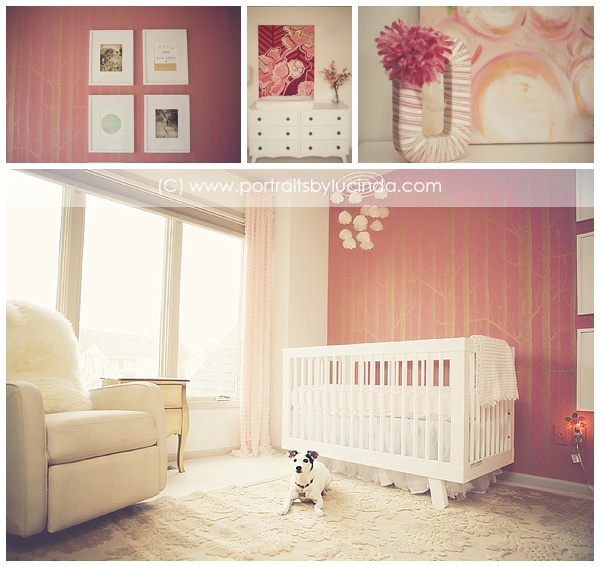 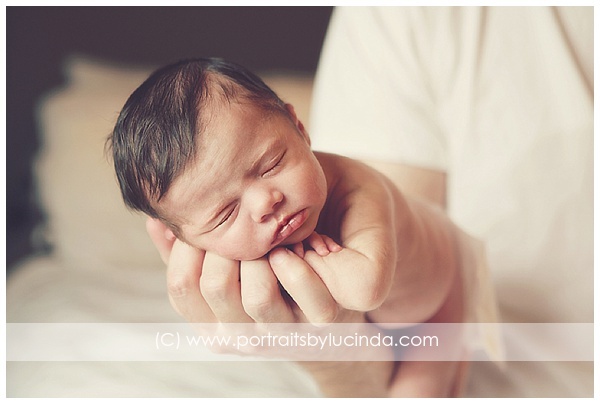 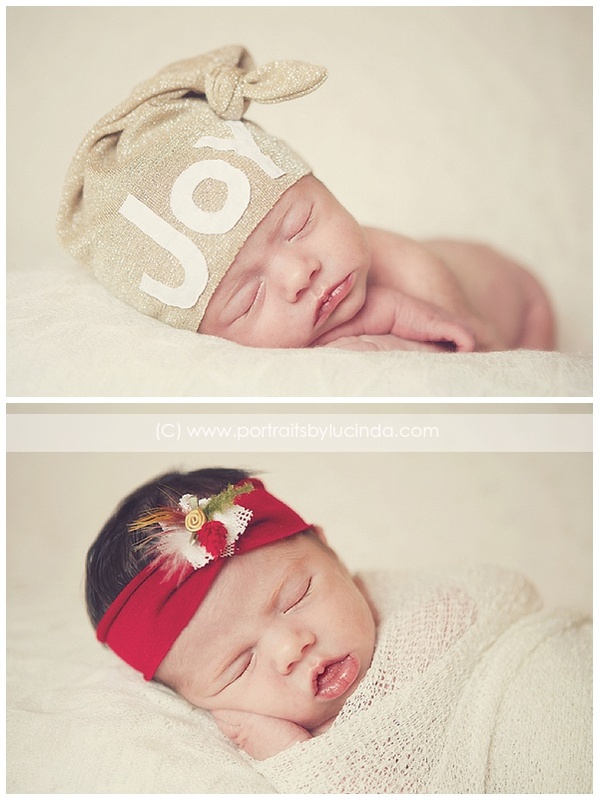 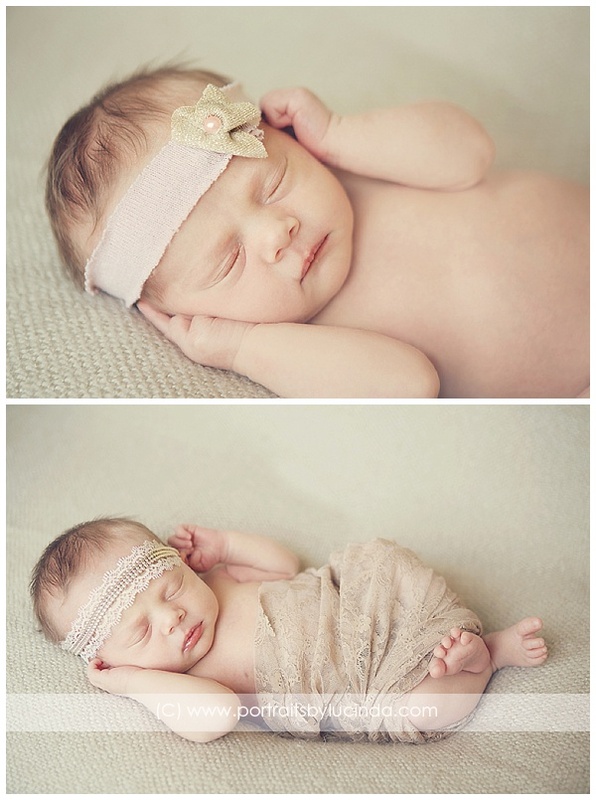 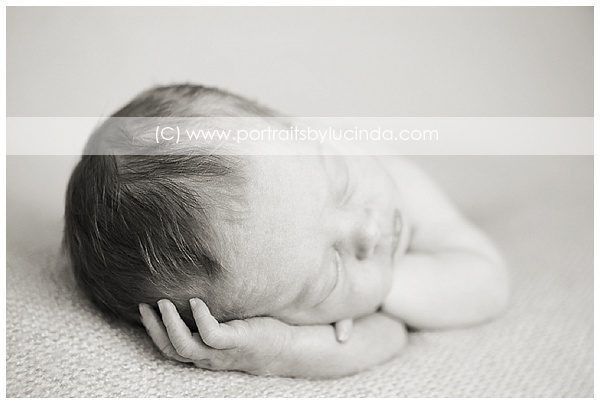 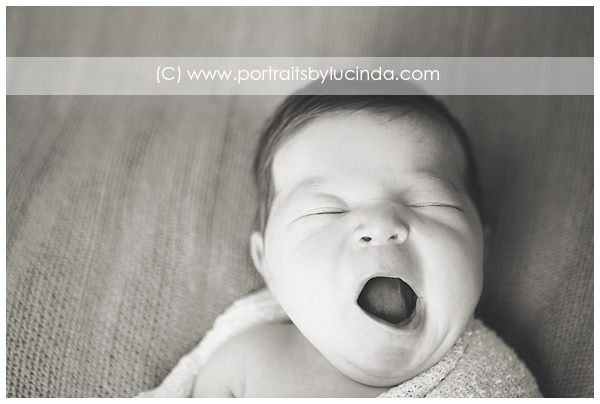 This is one of my FAVORITE newborn sessions to date! 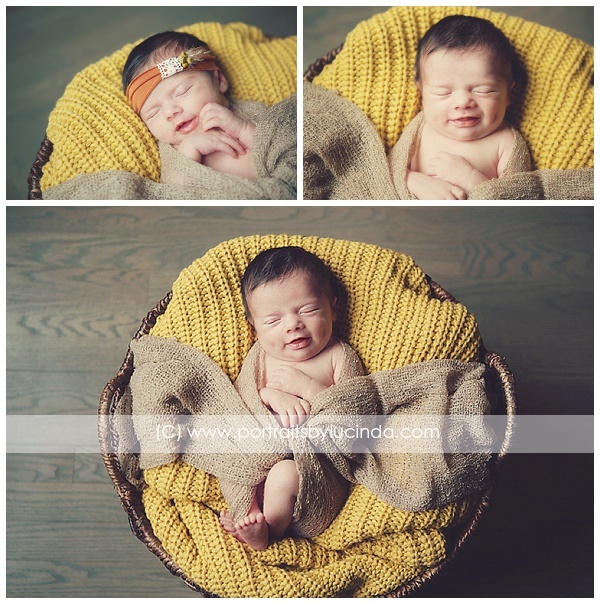 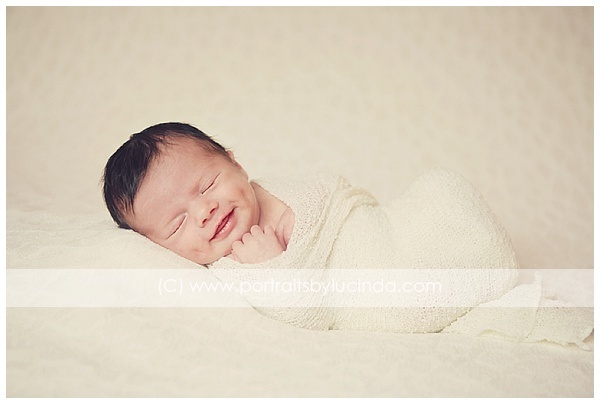 Little Olivia is just so adorable and I can’t get enough of all her dimply smiles :) She slept so well through this session and it allowed me to get lots of adorable shots! 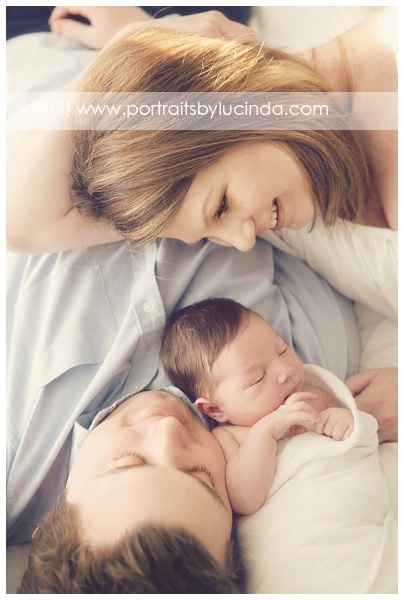 I have loved capturing this amazing time for this family; from their maternity session, birth session and now newborn session. 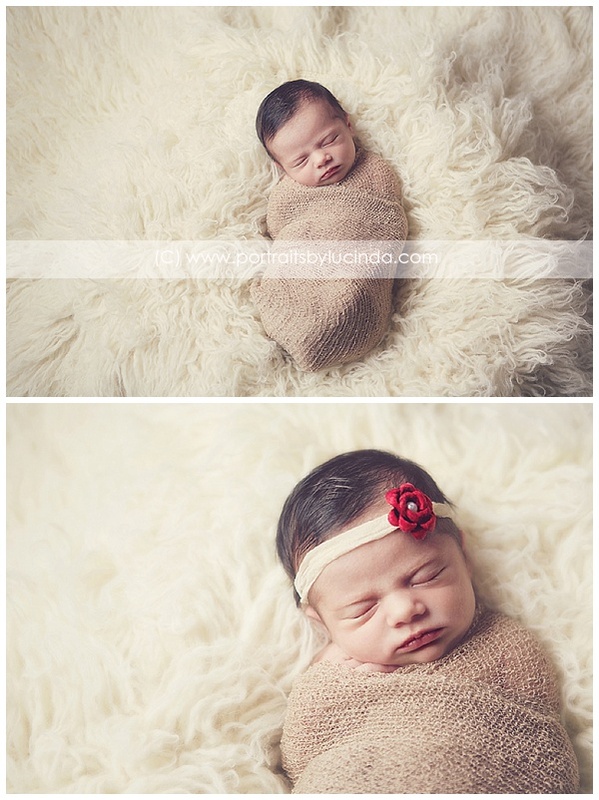 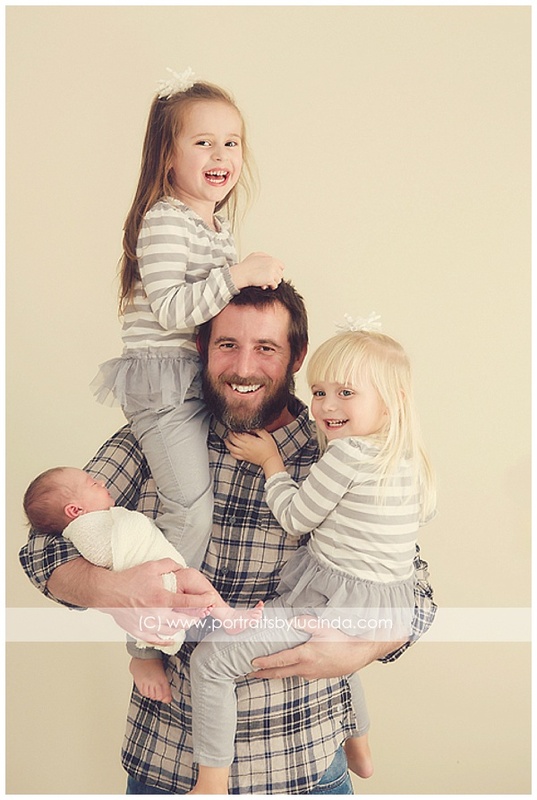 I am so excited to be capturing Olivia’s first year! 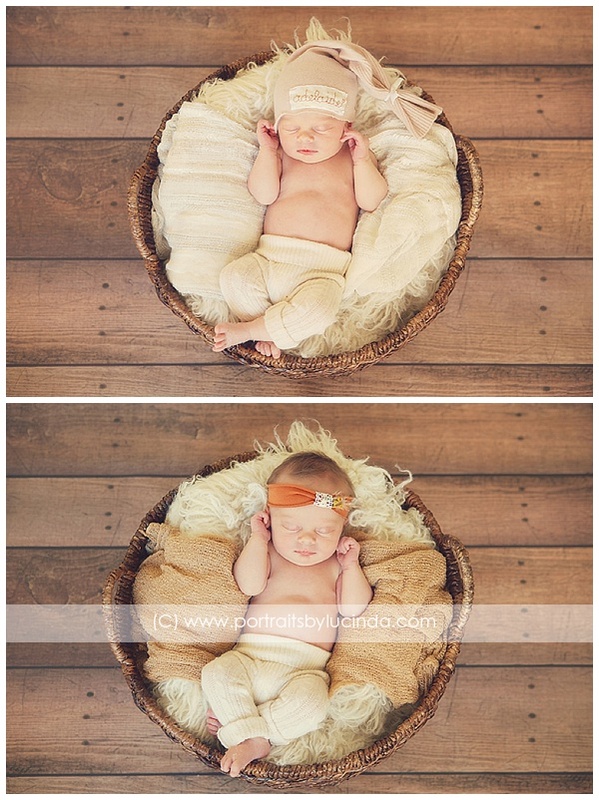 It’s amazing how much they grow in just 12 short months and it’s a great time to have regular photo shoots to document it.